Snoop Dogg is a big fan of Spyro the Dragon, and with the release of Spyro Reignited Trilogy coming up, he’s being delivered a personal copy in a very special way. A giant, fire-breathing Spyro drone is flying across America, from New York City to Los Angeles, to bring the Spyro Reignited Trilogy right to Snoop Dogg’s doorstep. You can watch for updates on the Spyro drone’s travels by following Spyro’s official Twitter. So far, he’s had adventures like racing against a boat in a swamp, watching someone get a tattoo of him, and more. 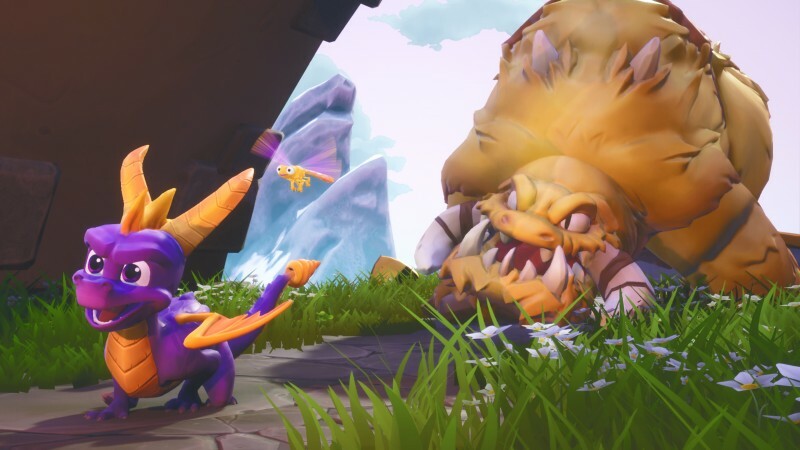 Spyro Reignited Trilogy releases on November 13 2018 for PlayStation 4 and Xbox One.